Do you often wish that there were a few more hours in the day? There are often times when I feel uncomfortable with the fact that I’ve not been able to reply to emails as promptly as I’d like to or write up blog posts after events, etc…but it all boils down to prioritising, doesn’t it? My main work priorities are to write a Flowerona blog post every day and continue to monetise my brand. And all my fretting about my massively long to-do lists and full email inbox is made so worthwhile, when I receive such heart-warming emails from readers, as I have this week. Thank you very much to all of you…and for your patience! Mostly stay at home days in the office. 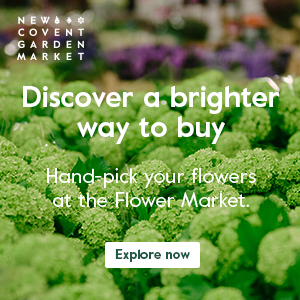 Up at 4.45am, I went to New Covent Garden Flower Market to take photos and talk to the traders for my monthly reports. 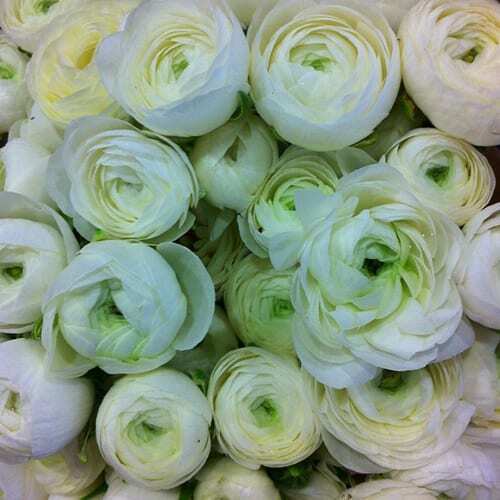 And I couldn’t quite believe my eyes, when I spotted these wonderful white ranunculus…apparently they’re very early this season. That afternoon, I made some chocolate cupcakes for the Cupcake Challenge at the Market the following day. 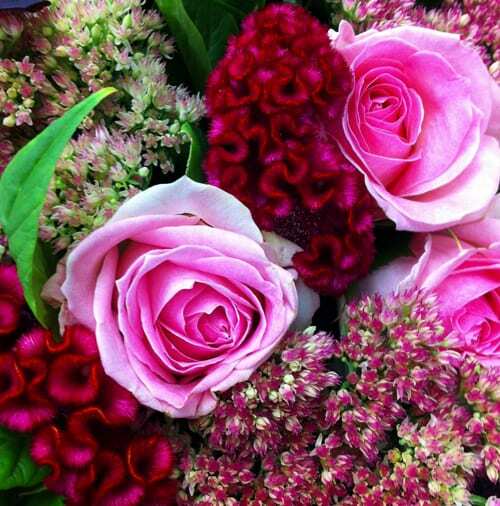 Up at 5.15am, I went back again to New Covent Garden Flower Market for the Macmillan Coffee Morning. 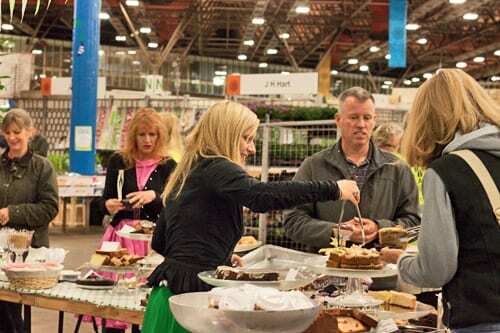 There was such a great turn-out…both people and cakes on sale. And it was lovely to catch up with Caroline and Hannah from The Florist Magazine, Helen and Kathryn from the CGMA, Mairead and Athena from Rebel Rebel and photographer Helen Jermyn. 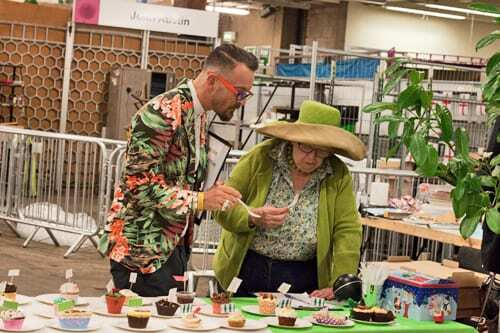 Florist Simon Lycett and Angela Bruce (Gilla) were the judges for the Cupcake Challenge, with 23 entries to sample…the Market’s version of the Great British Bake Off! 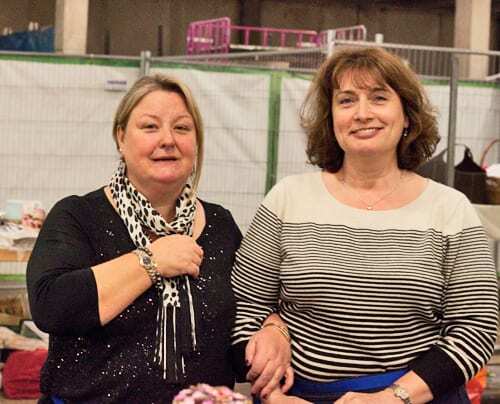 Below are the two organisers of the event, Tracey Gorton and Judith Edwards. A massive congratulations to the ladies, as I found out later in the day, that the coffee morning had raised over £2,000! I find it extremely difficult to visit the Market without coming home with flowers…there are so many stunning blooms on display. 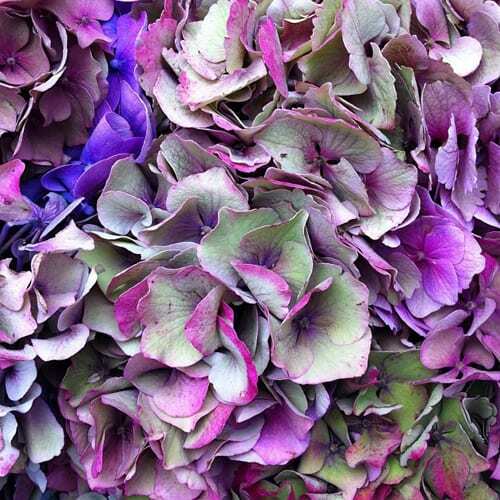 I just couldn’t resist this English hydrangea. And I was very pleasantly surprised when on the train on the way home, as the male guard walked past, he stopped and complimented the ‘pretty flowers’! On Friday afternoon, I went to the National Wedding Show at Earls Court in London. The floral designs on WildAbout‘s stand were absolutely breath-taking and it was lovely to meet Nicola from Foxgloves & Roses. 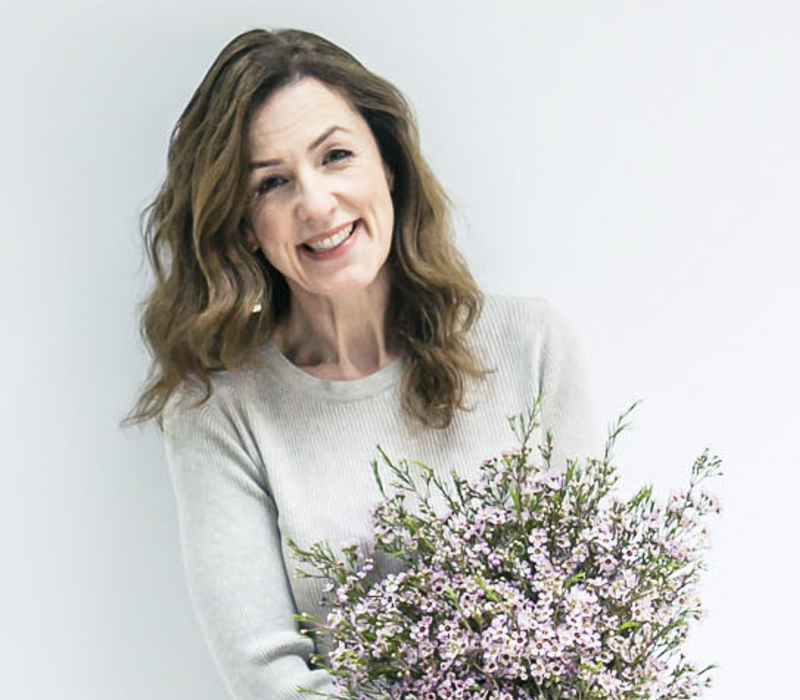 Plus catch up with photographer Juliet Lemon.